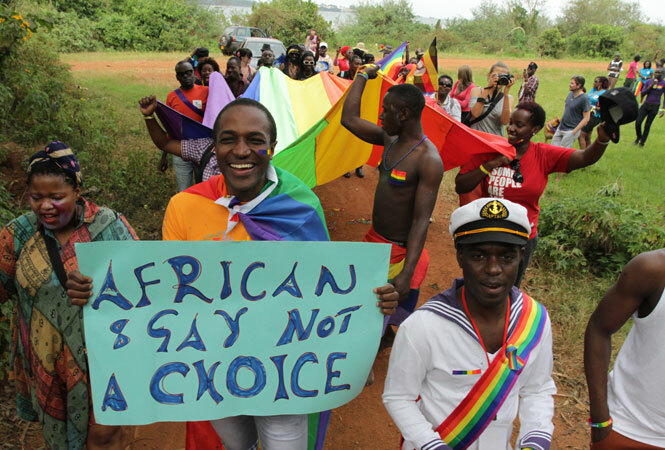 My Root Article On The United Nations, African Nations, and LGBTQIA Rights….. This entry was posted in american history, news, world history and tagged LGBT, LGBTQ, LGBTQIA, United Nations, United Nations African Group, United Nations General Assembly, United Nations Human Rights Council. Bookmark the permalink.